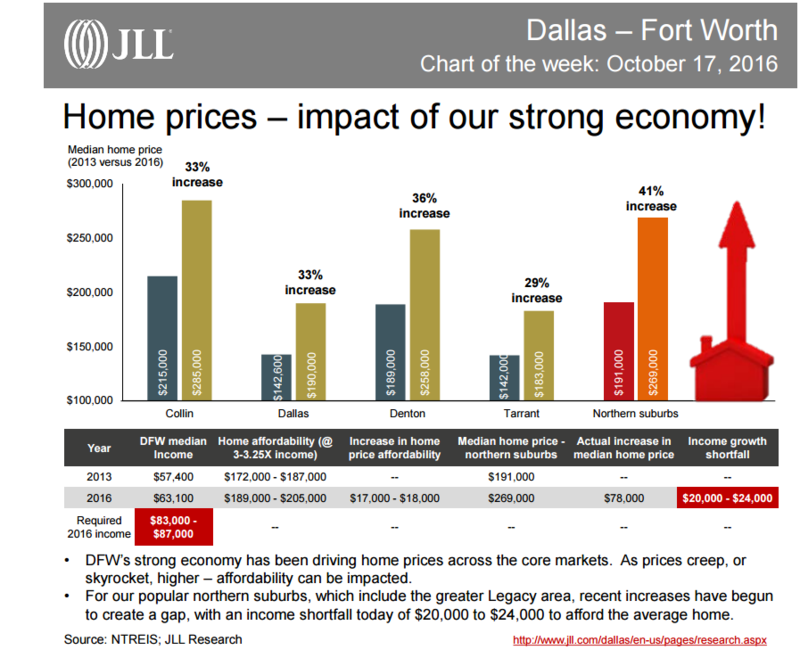 ​​​DALLAS-FORT WORTH - JLL recently released the DFW “COW” (Chart of the Week) and we want thought you might like it. ​Want ​more on DFW Housing? Check out the new ​NTREIS ​Marketwatch 3Q 2016 report (PDF)!